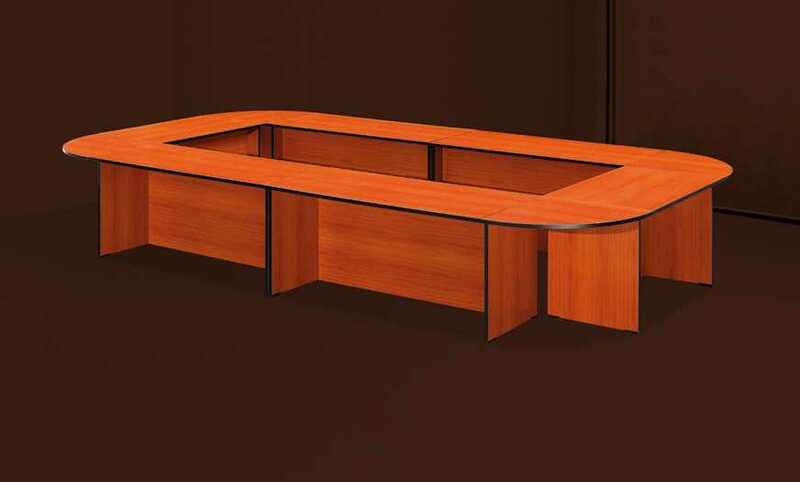 Description This 25mm top melamine boardroom table can be assembled to specific size requirements as all parts are sold separately and can be combined to suite your needs. 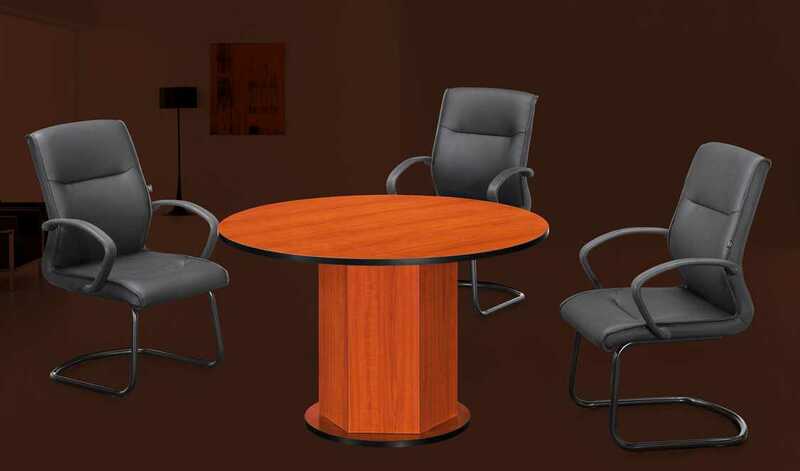 Description Melamine round conference table with pillar leg. 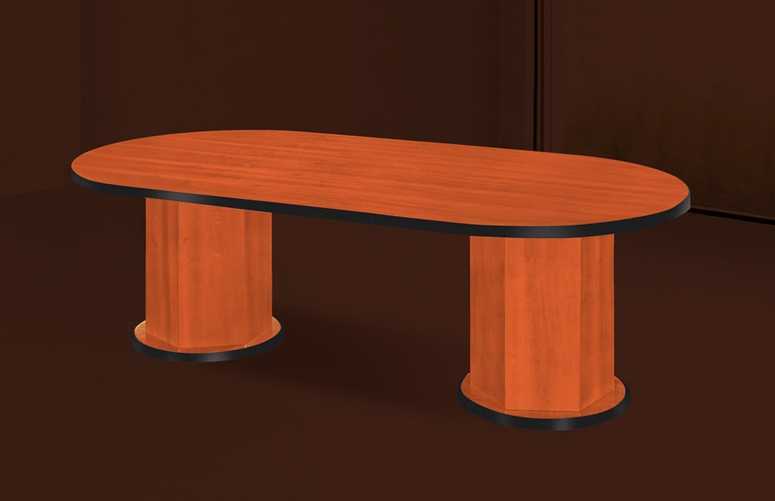 Description Melamine oval boardroom table with pillar legs.